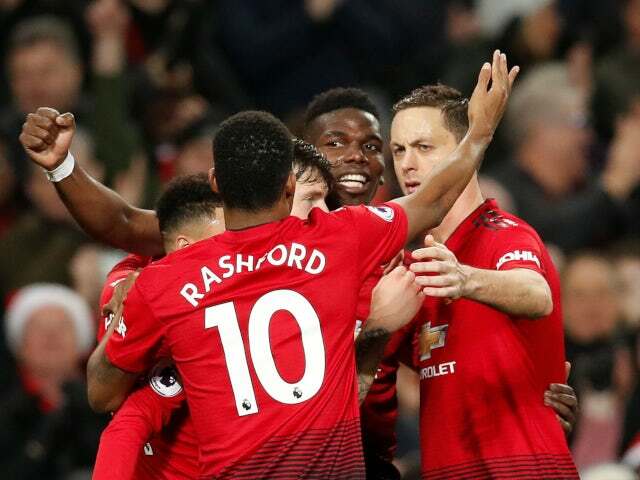 The Red Devils marked Ole Gunnar Solskjaer's appointment as permanent manager this week with a 2-1 defeat of Javi Gracia's side that moves them above Arsenal into fourth place, albeit having played a game more than the Gunners. Marcus Rashford and Anthony Martial scored in each half but Watford were mostly the superior side, with 20 shots to United's eight, and they deserved more than Abdoulaye Doucoure's 90th-minute consolation. "I think we made it more hard work with the way we played," said Shaw. "First half, there were times we weren't at our best, but second half - I'll speak the truth: we were awful. We were lucky with the result; we weren't good enough. "We did have a few chances, but we didn't take them, but the most important thing was three points. We need to get ourselves together again and focus on Wolves." "I'm always confident when Rashy is in front of goal," he said. "I know the movement he does; he likes to get in behind. "It was a great finish and great composure, but the most important thing is the three points. We were not at our best and we need to improve on Tuesday." "We were fairly confident the boss was going to get the job," he said. "He's been brilliant since he came in. We've had a couple of bad results but we're looking forward to working with him for years to come."